A TWO-DAY (I.E OVERNIGHT PROGRAM) INSPIRED BY ONE OF THE MOST CEREBRAL CITIES IN THE WORLD. A COMPREHENSIVE PROGRAM THAT TAKES IN SOME OF THE FINEST RESTAURANTS, LOCATIONS AND VENUES FOR INSPIRED THINKING. INSPIRED BY THE ULTRA-COMPETITIVE WORLD OF FORMULA ONE WHERE THE RELENTLESS PURSUIT OF COMPETITIVE ADVANTAGE DRIVES DESIGN, ENGINEERING AND MARKETING. WINGMAN PROVIDES INSIGHT INTO THE WORLD OF F1 WITH EXPERIENCES IN AND AROUND SILVERSTONE TO FUEL THINKING. WE TAKE TO THE ICONIC SURREY HILLS NEAR LONDON WITH CYCLING ELITES (MIXED ABILITY IS POSSIBLE DON'T WORRY) TO DRAW INSPIRATION FROM THE WORLD OF MARGINAL GAINS. STANDING UP ON YOUR OWN TWO FEET. 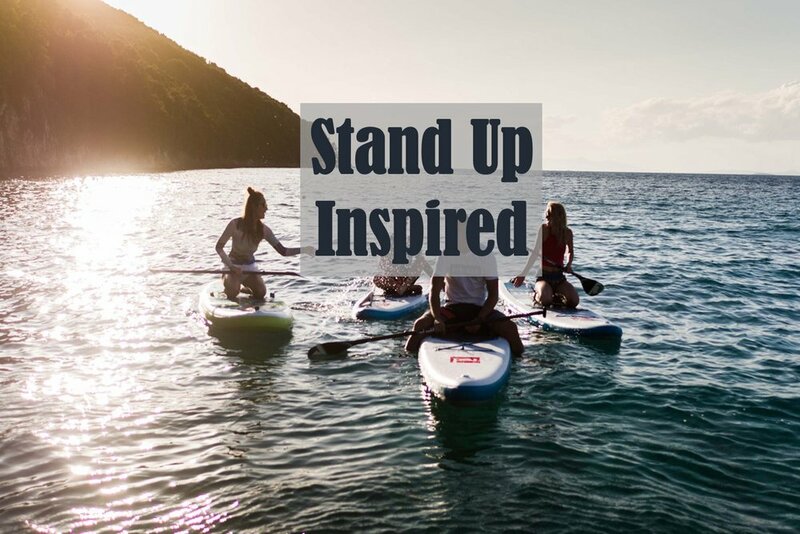 WE CAN TAKE YOU OUT ON THE WATER, LOCATIONS CLOSE TO YOU OR AT OUR STAND UP PADDLE CO PARTNERS IN DEVON. WE TAKE YOU TO THE ICONIC CITY OF CAMBRIDGE TO LEARN THE ART OF TRUE LISTENING WITH OUR AUDIO PARTNER. INSPIRATION BY LISTENING TO THE WORLD'S BEST AUDIO TO OPEN YOUR MIND TO A NEW LEVEL OF PERCEPTION. 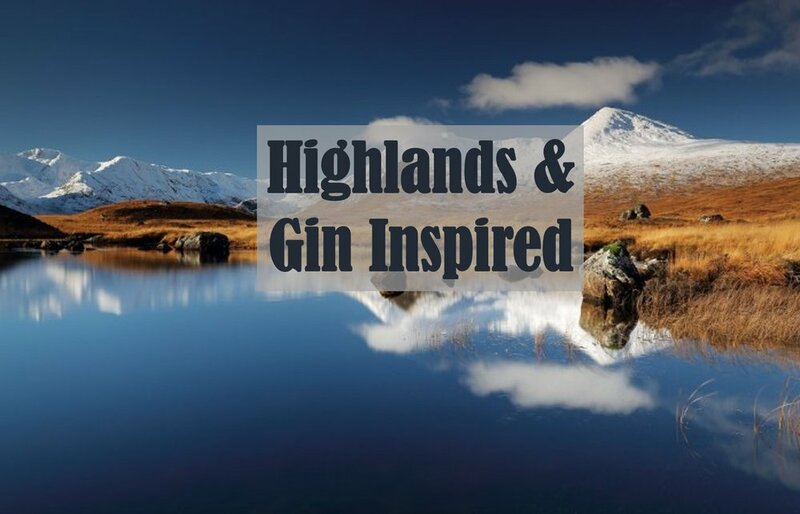 GETTING TRULY OFF SITE TO OUR GIN PARTNER'S REMOTE DISTILLERY IN THE SCOTTISH HIGHLANDS. INSPIRED BY THE PROCESS OF SOURCING BOTANICALS, EXPERT TASTINGS AND WALKS IN THE TRUE FRESH AIR. INSPIRED BY THE GREAT OUTDOORS. OUR SPORT TO BUSINESS IGNITION SESSIONS INSPIRED BY THE HOME OF ENGLISH CRICKET. WE BRING TO YOU EX-PRO CRICKETERS TO IGNITE THINKING. 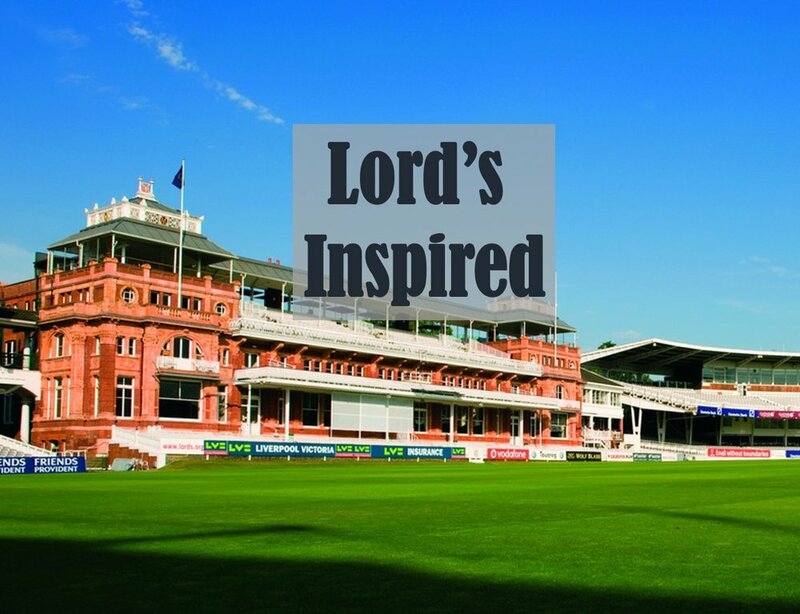 WE CAN PROVIDE CRICKETING MASTERCLASSES IN THE LORD'S NURSERY NETS AND LUNCH/ DINNER IN THE FAMOUS LORD'S LONG ROOM. LOCATED IN ICONIC OLYMPIC VENUES IN LONDON, WE IMMERSE YOU INTO THE WORLD OF TEAM GB ATHLETE'S QUEST FOR WINNING WHILST LOOKING TO STRIKE LIFE BALANCE. LUXURY OFF SITE PROGRAM TAKES YOU TO LUCCA, TUSCANY. DRAWING INSPIRATION FROM THE SIMPLE PLEASURES OF GOOD FOOD, WINE, MUSIC (THE BIRTHPLACE OF PUCCINI) AND THE COUNTRYSIDE. WE LOOK AT LOCAL ECONOMY THINKING AND SLOWING DOWN TO SPEED UP. INSPIRED BY THE ESTATE OF GOODWOOD. WE PROVIDE 'NEED FOR SPEED' THINKING. AGAIN THIS IS A LUXURY OFF SITE IGNITION WORKSHOP PROGRAM, TAILORED TO YOUR NEEDS AND BUDGET.